I am a Mum too three little seedlings. 12yrs old, 8yrs old, and 6yrs old. We moved too Gothenburg from Warwickshire, UK in February 2015, and back to the UK in October 2018. I love growing my own food and I have done it for as long as I can remember. I have an RHS L2 in Horticulture and I am also a trained vet nurse. All three children love to help grow as well as we try to be as self-sustaining as possible. This of course, all changed when we moved here! 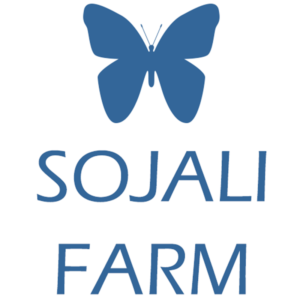 This is the main reason for setting up Sojali, so we can share the joy of organic, home grown produce with any one that cannot grow their own. 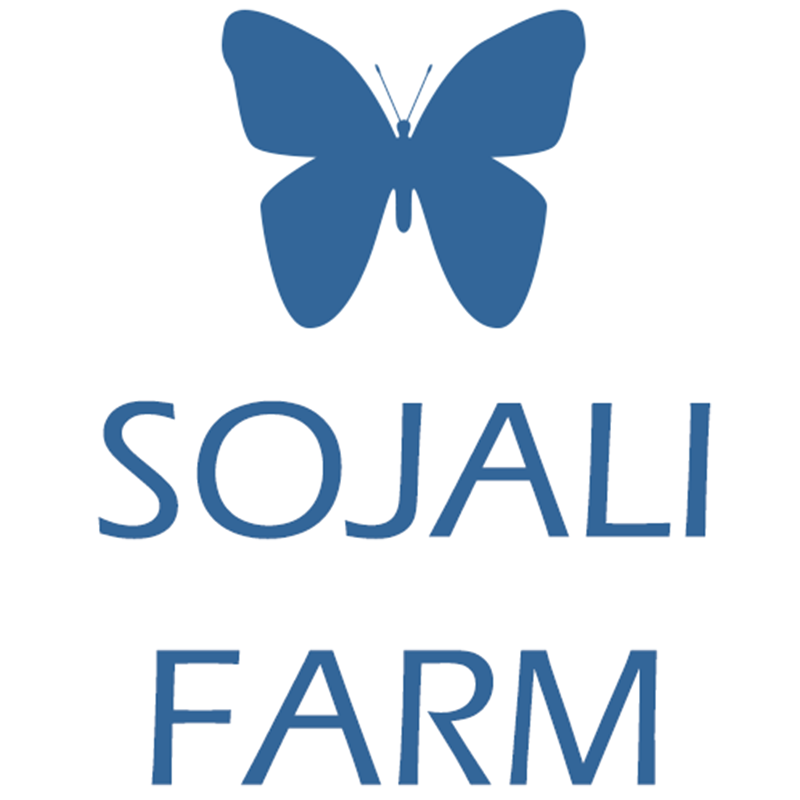 We will be 100% organic, bee and butterfly friendly with cut flowers and plants solely for their use. We will also be looking to utilize chickens and ducks for fresh, free range eggs.